Grab a coffee at Rozz-Tox, and join us to discuss the books of best-selling author Jason Reynolds (photo at right) who will be speaking at Rock Island High School on March 29 (and at events presented by the Davenport Public Library on March 28.) 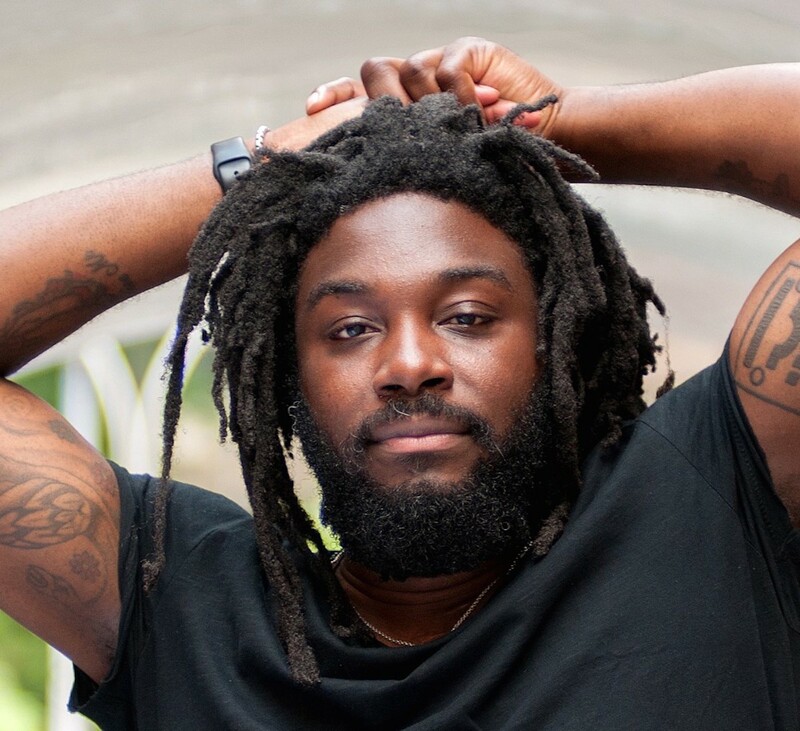 Come talk about the Jason Reynolds' books you've read, or chat with a librarian about ones you might enjoy. Join us for an informal gathering (no advance reading required) and learn more. This event is also being held in March at Cool Beanz.